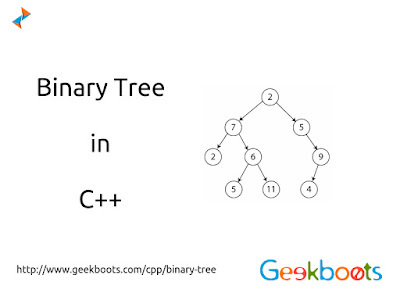 Binary tree is a fundamental data structure used in computer science. It is a useful data structure for rapidly storing sorted data and rapidly retrieving stored data. It is characterized by the fact that any node can have at most two branches, there have no node with degree greater than two in Binary Tree.